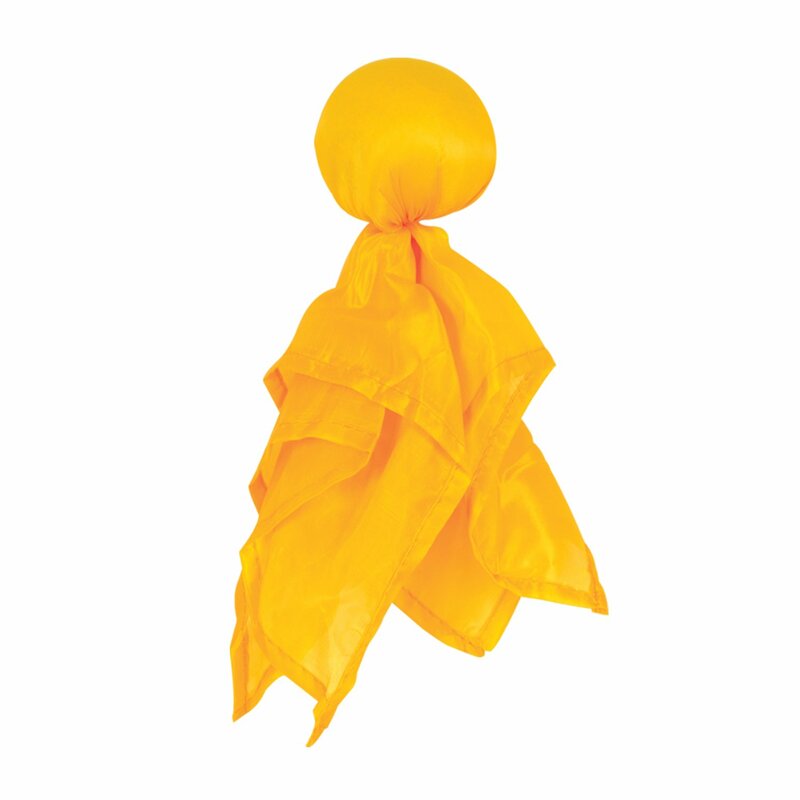 Size: One Size | Color: Yellow Beistle 60747 Penalty Flag. Make penalty calls of your own with this penaltyflag! Whether it's in reference to a game, or you make up your own game withyour friends, it is sure to be a fun time!.